We are excited to announce that Futsal Oz is going global. The opportunity to own your very own Futsal Oz Centre will soon become a reality for many Australians. Futsal Oz can now officially announce a significant investment to the tune of a million Australian dollars going into franchising and systemising the Futsal Oz and Series Futsal Brands. With over 13 years of unrivalled experience, Futsal Oz is opening its doors to a franchise model, making the Futsal Oz customer experience available to the world. Our focus is on the customer experience, impacting lives in positive ways whilst creating a modern sporting landscape which will redefine the business in sport as you know it. 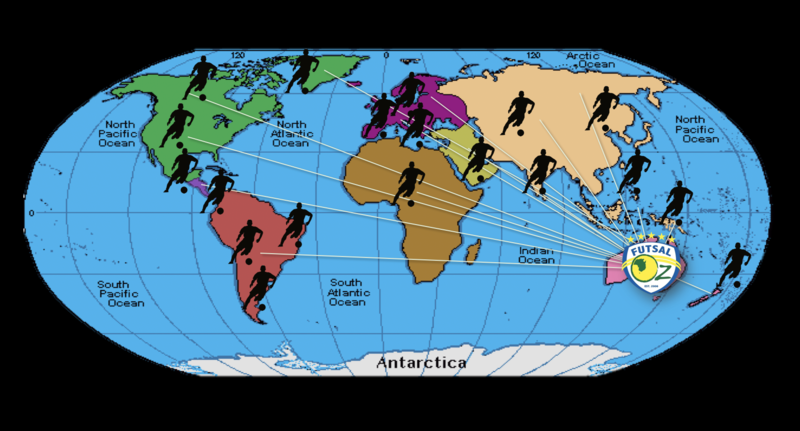 All the more, while bringing the world together no mater how far away we are. 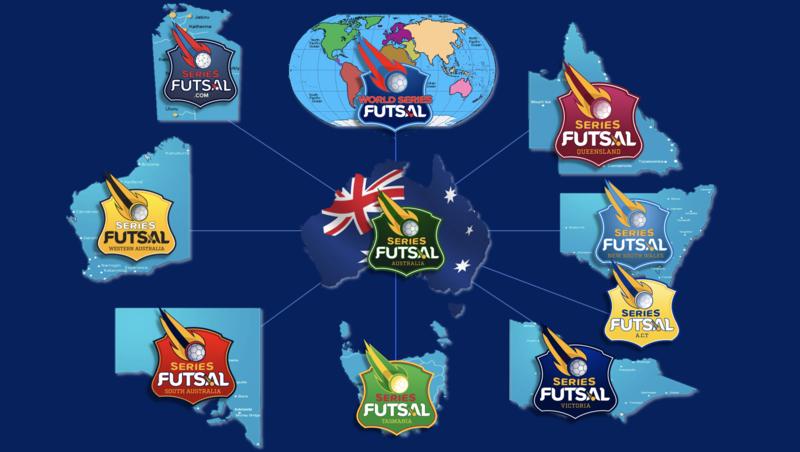 Starting here at home with a simple, logical and repeatable system, Futsal Oz is systemising its operation with multiple centres planned to open in every State and Territory. We are creating a complex franchise operational software system that will link hundreds of Futsal Oz franchises around the world. In fact, works began in February 2018, and the first stage is now nearing completion ready for testing. Our plan is to grow the game through the growth of the Futsal Oz brand, making it available to everyone to enjoy. With exciting times ahead for world Futsal, it also means our previous model needs to be restructured. The Series Futsal Conferences will now be part of the franchise licensing system and will be administered by the Master Franchise in each specific State and Territory once allocated in the next twenty four to thirty six months. This also means Series Futsal Australia (SFA) Finals will no longer continue as you know it. A new format will be launched in 2020 running over twenty-one weeks with eight Professional Club licences made available for acquisition. With the wheels in motion, we estimate that within thirty-six months we will have set up the region boundaries across Australia and established Master Franchises who will control their region. We envisage handing out ten golden tickets which would represent each region’s control. Although this signals the end of Futsal Oz’s current system of Series Futsal conferences, it marks the beginning of something special in the modern-day world of sport which Futsal Oz will embark alone. 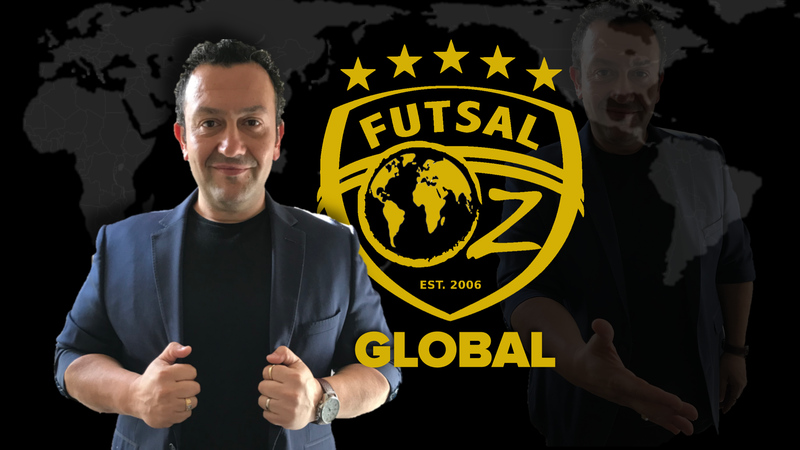 Futsal Oz Founder and CEO Peter Parthimos said “Having purposely delayed the process of franchising for years, I now can clearly visualise Futsal Oz centres all over the globe from Tokyo to Hollywood. It just sounds right and I have an amazing feeling sharing this with many people, who for the first time will have a stake in the wonderful world of Futsal Oz. We are the first in putting together such an amazing package that will deliver so much value, we want to over deliver and ensure Futsal Oz owners allow the culture to happen whilst benefiting financially with fantastic returns on investment. For more information on purchasing a Futsal Oz franchise please head to our website: Franchise enquiry page.